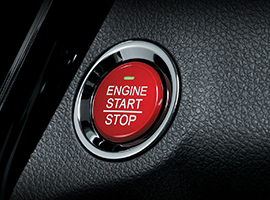 This sizzling new Start Button from Honda® features a translucent Red lens and White illumination of ENGINE START / STOP on its face. Individual oval LED’s provide system status information. 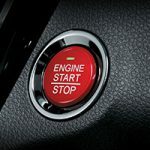 It’s the perfect finishing touch for any car!